There are many ways to support YCCA. Scroll down to learn more! We appreciate your interest in joining our efforts to support Yolo families. Your contribution can make a big difference in the life of a Yolo County child. *Please note our donations are processed via Paypal. You do not need a Paypal account to donate; simply choose “Pay with Debit or Credit Card” below the login prompt to complete your transaction. Get a specialty license plate! Have a Heart, be a Star, help our kids… with a specialty license plate available through the California Department of Motor Vehicles (DMV). The fees collected from the Kids Specialty License Plates are deposited in the Child Health and Safety Fund and used for programs that keep California kids safe, which include child care safety, child abuse prevention, and efforts to prevent childhood injuries. Yolo County Children’s Alliance is proud to be a recipient of funds raised through this program. 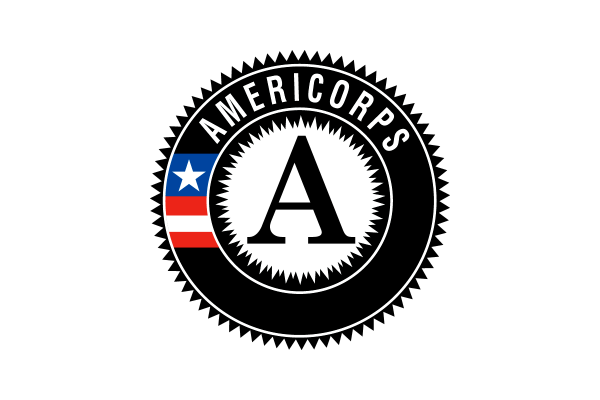 Set up a payroll deduction, every dollar makes a difference! YCCA is proud to be a United Way Certified Nonprofit Partner. 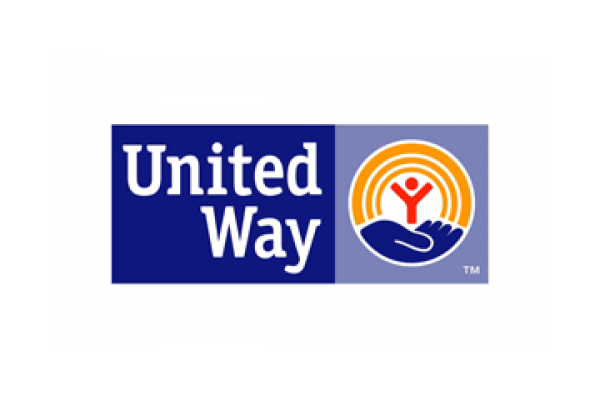 To be a partner with United Way, our organization is thoroughly vetted by United Way to ensure that our organization is financially sound and operating efficiently. Giving via United way is easy and your donations make amazing things happen for families throughout Yolo County! Our Step by Step staff works with new, young, or at-risk moms all over Yolo County. Many of these parents lack resources and supplies, most importantly, diapers. Every mom needs diapers and sometimes there just isn’t enough to go around! 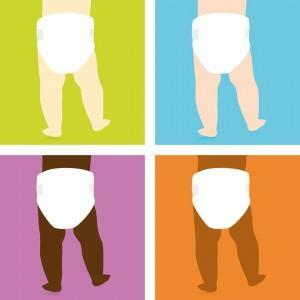 We stock an emergency baby pantry, and are always in need diapers of all sizes, especially newborn and infant sizes. We gratefully accept diapers year round. Contact our Step by Step staff at (530) 757-5562 to arrange for drop off or pick up. GiveLocalNow, in partnership with the Sacramento Region Community Foundation, Placer Community Foundation, Yolo Community Foundation, Sacramento Metropolitan Arts Commission, KVIE, and the Nonprofit Resource Center are very excited to announce the 2014 Day of Giving for our community will take place on May 3, 2016. 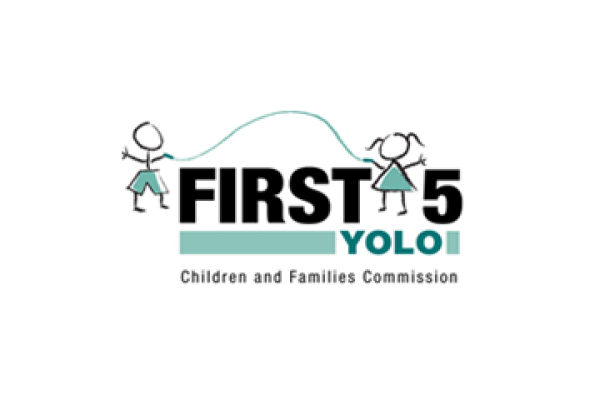 Yolo County Children’s Alliance is preparing now to join this regional movement; stay tuned!